The Rain or Shine Elasto Painters is scheduled for a head-to-head game against the Mahindra Floodbuster at 4:30 P.M. on March 19, 2017 in Smart Araneta Coliseum. 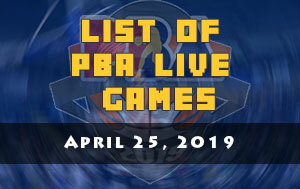 Both the Elasto Painters and the Floodbuster will be playing their second game in just three days after the 2017 PBA Commissioner’s Cup started last March 17. 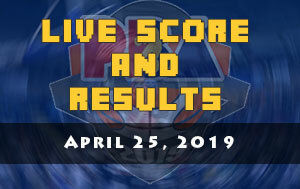 Rain or Shine were successful in their last match, however, Mahindra struggle continues in the second conference as they bowed down against the Bolts. 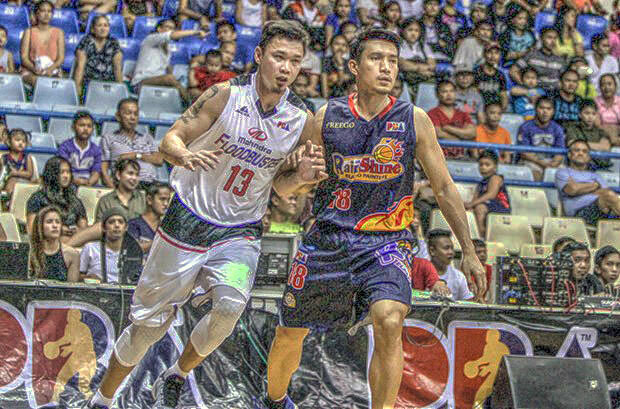 Former MVP and Star Hotshots superstar James Yap finally got his old shooting form as he delivered 26 points. That was Yap’s biggest scoring output after he changed his jersey to Rain or Shine Elasto Painters. 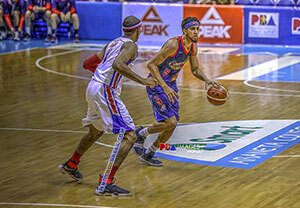 With fifty seconds remaining in the final quarter where NLEX was looking for a defensive stop. 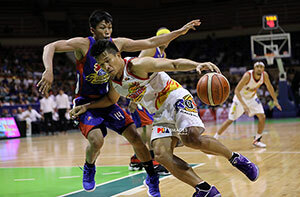 James Yap got isolated with Bradwyn Guinto, “Big Game James” started to dribble and went crossover move against his defender. 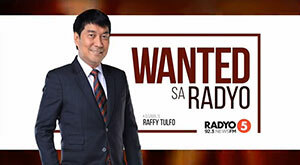 Yap puts Guinto to skates and did a step back three-pointer that puts the basketball at the bottom of the net. RoS import Shawn Taggart also delivered big in his 2017 PBA Commissioner’s Cup debut scoring 23 points, 10 rebounds and four blocked shots. James White and the rest of the Floodbuster is aiming to avoid a back-to-back loss this afternoon. White and Alex Mallari got a combined 54 points against Meralco Bolts. 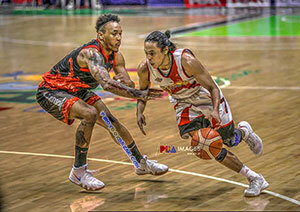 Mahindra had a chance to lower the margin of Meralco to two points but Mark Yee unable to control the ball during the fast-break and ended to a turnover. After that, it was all Bolts until the final buzzer has sounded.